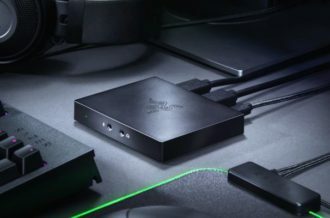 While gamers driving the direction and ultimate release of products is an idea that’s becoming increasingly more common with the relatively recent introduction of Kickstarter and other sites like it, consumers affecting the continuation of a franchise in ways beyond supporting it monetarily used to be something of a rarity. 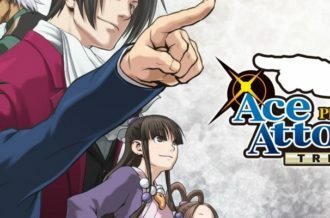 The franchises that saw success from stories such as these were often seen as positive beacons of the gaming industry, becoming the showcase for how passionate fans could truly come first in a business where, like many others, that ideal doesn’t happen as often as it should. One of the franchises that strongly embellishes this concept is Shantae, which began its life as a Capcom-published Game Boy Color release back in 2002. 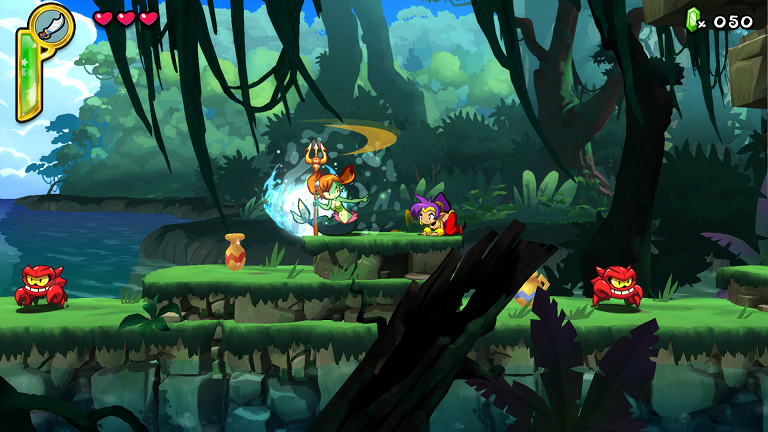 When Capcom cancelled its sequel shortly afterwards, it was through the extraordinary affection of both fans and Shantae’s developer, Wayforward, that the series was ultimately able to continue on past this one release, with two additional sequels releasing in 2010 and 2014, both published by Wayforward themselves. Now, the series has come full circle, with a successful Kickstarter campaign taking place three years ago leading to the development of Shantae: Half-Genie Hero. The half-genie’s latest adventure doesn’t introduce any new ideas to the tried-and-true formula, but is backed up by strong writing and a stellar presentation. 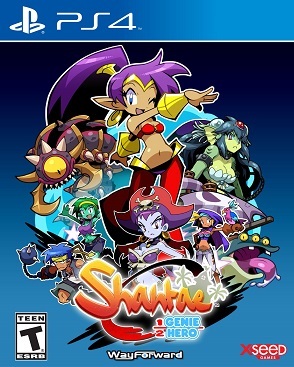 The plot of Shantae: Half-Genie Hero certainly seems rather generic at face value: After a dream warns her of impending danger to both her world and the Genie Realm, Shantae must team up with returning allies to take on returning foes, finding pieces to build a device which Uncle Mimic is constructing to protect their hometown of Scuttle Town. While the constant flow of cameos and appearances are sure to excite Shantae fans, the introduction of meaningful new characters certainly would have benefitted the story as well, progressing the series forward in a consequential manner. However, it’s hard to be too harsh on the game’s story and its positive themes of courage and heart, since it not only does very little wrong, but also manages to constantly surprise with subtle yet clever humor sprinkled into the dialogue, reminiscent of the Paper Mario franchise. Longtime fans of the Shantae franchise already know what to expect from the gameplay, with simplistic combat and platforming bolstered by magic attacks and transformation dances which can be used to solve puzzles and find secrets, with the seven levels being chock full of both. The gameplay often reeks of classic platformers, with retro sound effects and enemies spawning based on screen location, although their kill animations evokes the Smash Bros. franchise. The boss battles are almost always the highlight of each world, introducing mechanics that are simple to uncover but challenging and rewarding to execute. 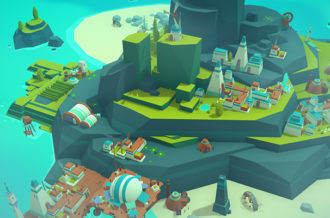 As a result of the limited number of worlds, plenty of replayability is forced upon the player with only slight changes being introduced upon each return visit, propelling the game’s length to eight hours. There’s plenty more there for those yearning for more Shantae, with multiple playthroughs, endings, and more optional collectibles being available at launch, with the promise of more playable characters coming next year. Shantae: Half-Genie Hero shines most brightly in its presentation, with the modern take on classic soundtracks providing some of the year’s best gaming music. 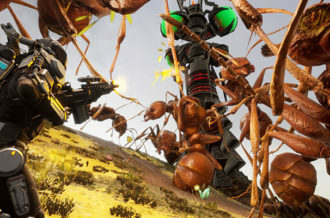 The production value really stands out in the graphics and animations as well, with the game’s 2.5D style being implemented in an aesthetically pleasing way that this unique style doesn’t always offer. Plenty of work has been done to clearly integrate the efforts of fans into the experience; most notably, unlockable concept and fan art is available via collectibles. 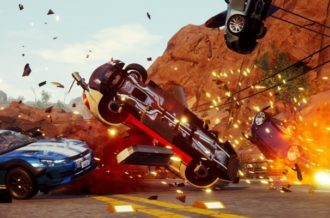 Barring the waiting period for various transformation dances, which can slow more intense sections down to a halt, the controls are simple enough for players of all skill levels to jump in relatively smoothly. While the majority of the time was spent on the PS4 version of the game, our brief time with the Wii U version showed no clear differences, which is somewhat disappointing considering how useful having the subscreen or transformations on the Gamepad would be. There is an overabundance of skimpy outfits and exaggerated animations on female characters, even going so far as to feminize non-gendered characters, such as pink blobs of goo which have the ability to transform into anything, but choose the persona of a lightly dressed women for no apparent reason. As such, the frequency of this element is sure to spur some surprise and questions out of players, but the experience is never too problematic as a whole. Considering the efforts passionate fans went through to see this franchise have another entry, it comes off as surprising and unfortunate that Wayforward did not decide to take more risks by adding new characters and mechanics. By taking the product as what it is and not what it should be, however, Shantae: Half-Genie Hero ends up as one of this year’s strongest platformers, packed to the brim with secrets, clever writing and a stellar soundtrack. 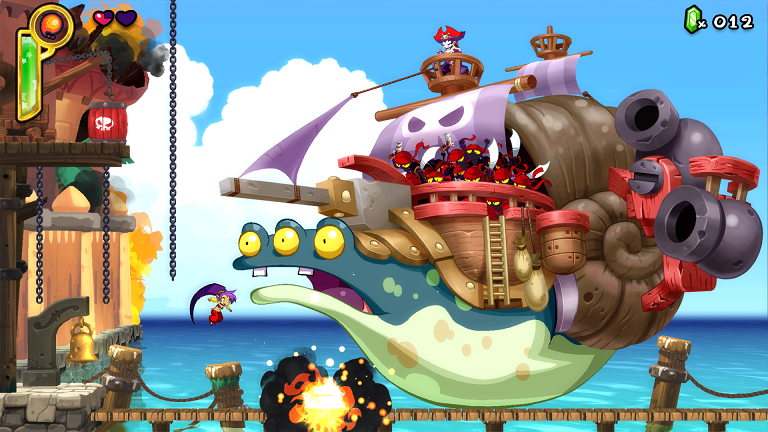 While the repetitiveness of revisiting levels can drag down the experience at times, Shantae fans and platforming fans alike shouldn’t miss out on the half-genie’s newest adventure.